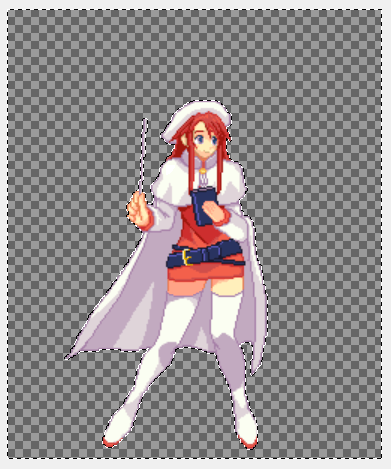 Sometimes when you export a sprite, it is saved with solid background color. 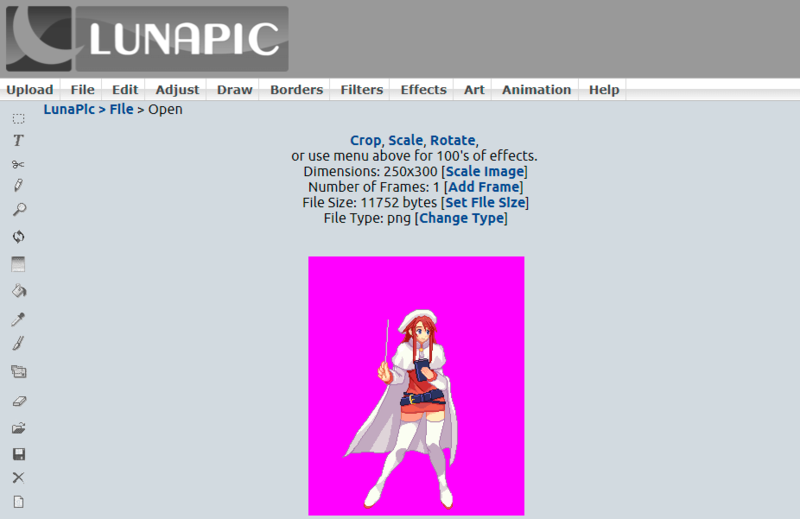 If that's your case, read this tutorial about how to remove it and get a image with transparent background. We have 2 easy options: lunapic.com or Gimp. This option is the easier but sometimes is not the best option. Find the upper menu and click over the “Upload” button. In the form, choose the image with solid background color. Wait until the image is completely uploaded. Go the upper menu, Draw option and choose Background Tool. Left click over the solid background color and wait until the page reload. Press the “Apply” button and wait again until the page reload. 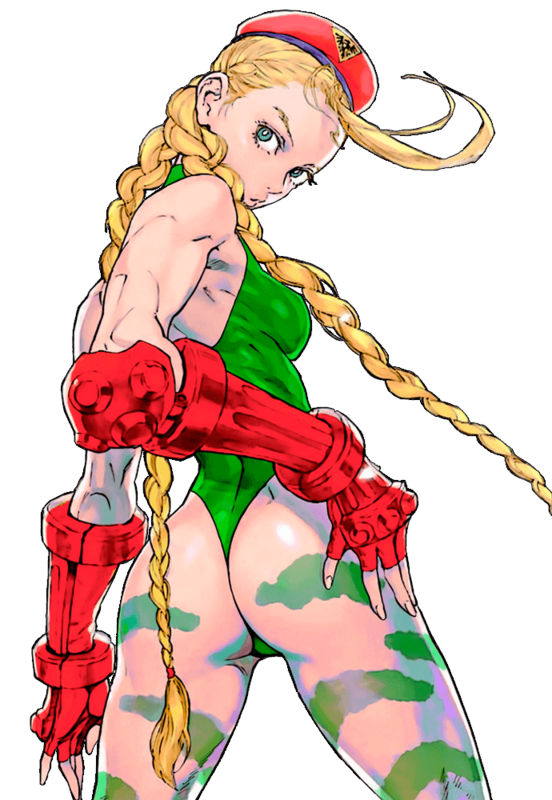 Now your image has transparent background, Save it onto your computer. Gimp is a free software used for image retouching and editing. 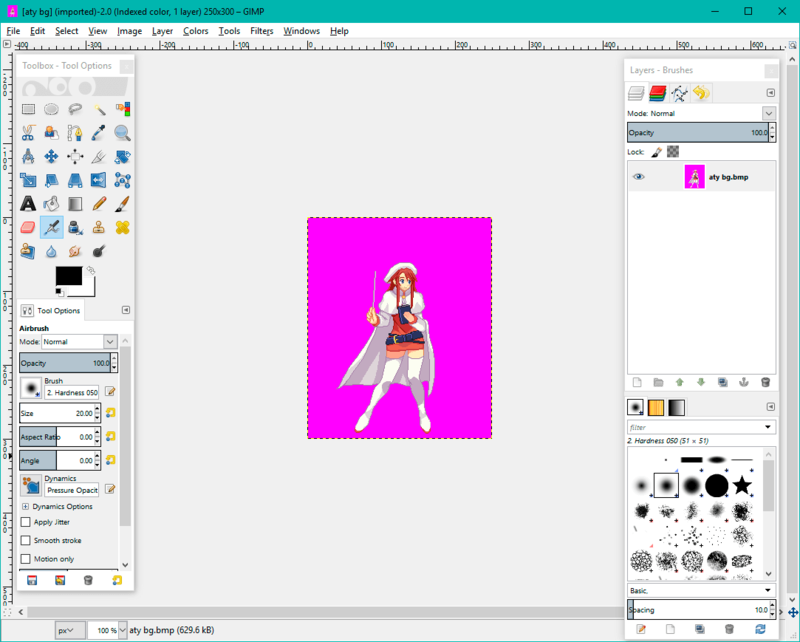 Download and install Gimp from its website. With Gimp, go to the “File” menu, choose “Open” option and look for the image. Or just drag and drop the image to Gimp. Click over the “fuzzy select tool” button. 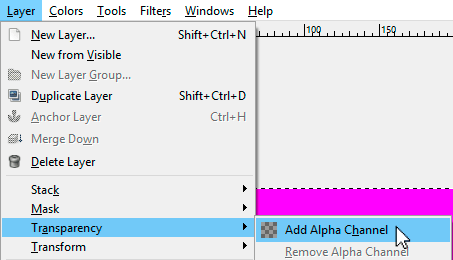 In Tool options uncheck the “Antialiasing” option. 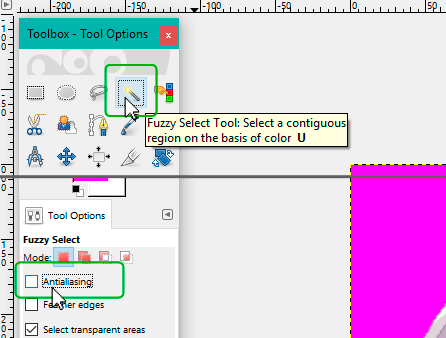 With the “fuzzy select tool” selected, click over the background. 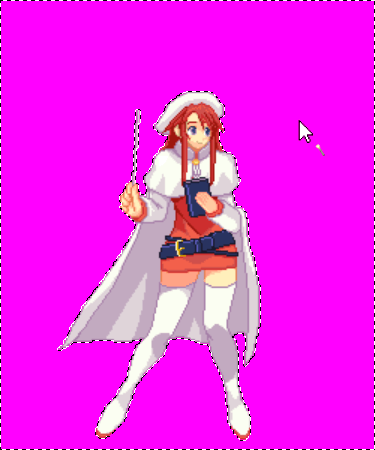 This will select the background color. Now let's remove the background! Great! We have removed the background! If your image has a lot of empty space around the Character, check this tutorial. Let's save the image. Go to File menu and choose “Export as”. 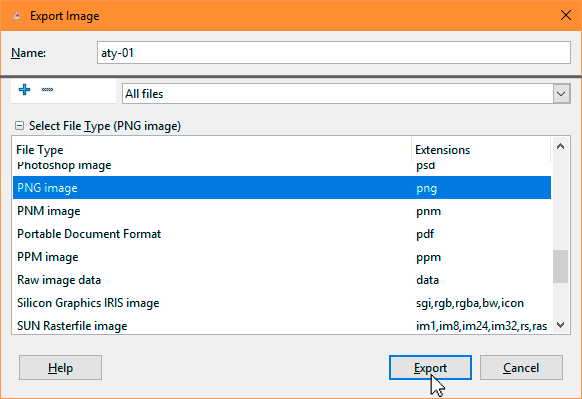 Type a filename and export the image as a PNG(recommended) or GIF file. A window popup will show up. In that window, Compression level must be 7. Press the “Export” button to finish. 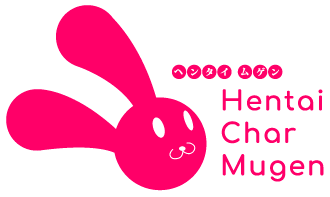 Our image with transparent background is ready!